Being a college student is tough – early class at 11 a.m., post-dining-hall fatigue, and all those books to tote around. 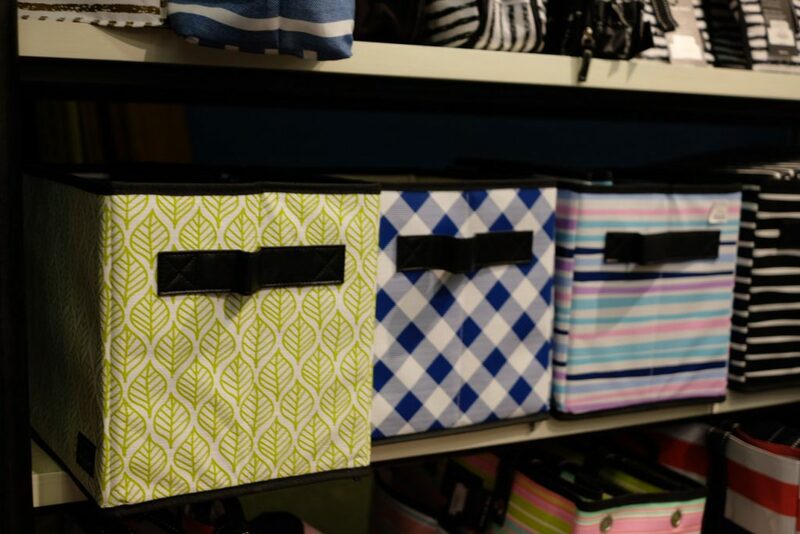 Fortunately, college essentials from Green Front’s The Gift Shoppe help students make it all look easy, in bold, ready-for-the-world style. Adjacent to Building 5, The Gift Shoppe stocks its shelves with thoughtful presents for scholars, gentlemen, and ladies, at prices below what you’d expect. Picture on-trend apparel and handy, fun accessories that lend charm to test cramming. It’s the details that help make freshmen and sophomores look more like professors of polish. 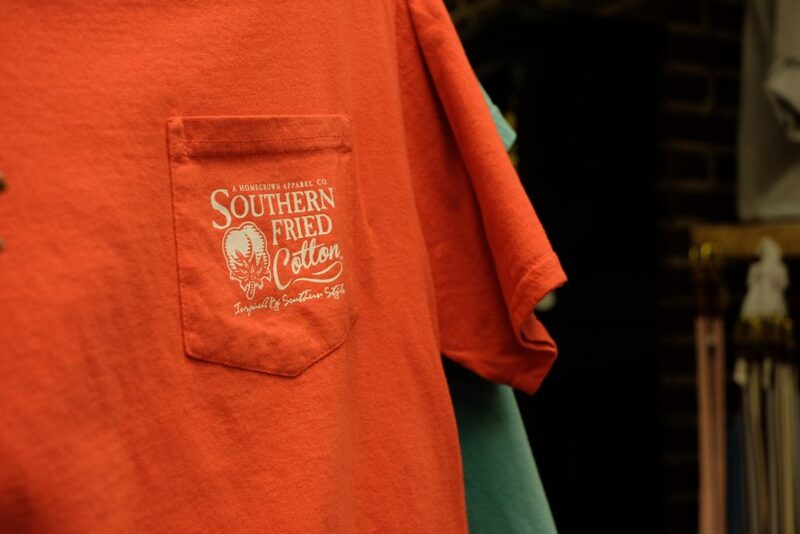 For those between-class games of frisbee on the green, there are sporty, cheerful tees for girls from Simply Southern and Southern Fried Cotton. Know an aspiring big man on campus? 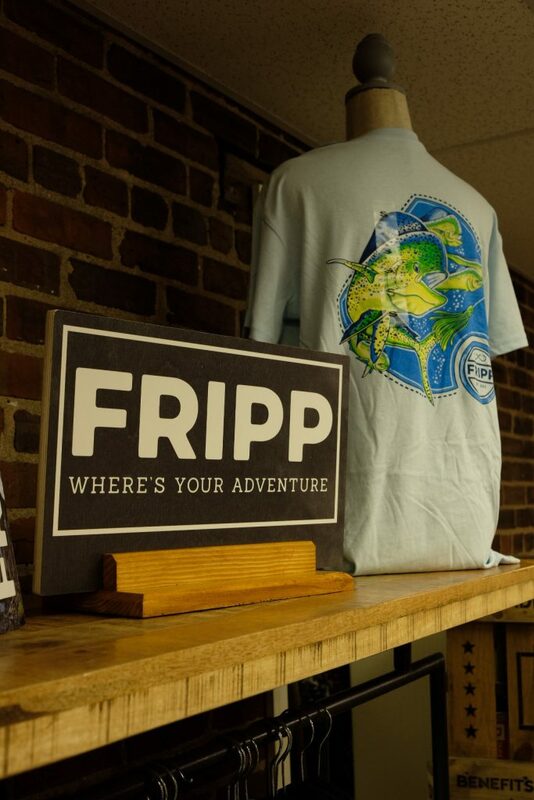 Browse guys’ tees by Fripp. 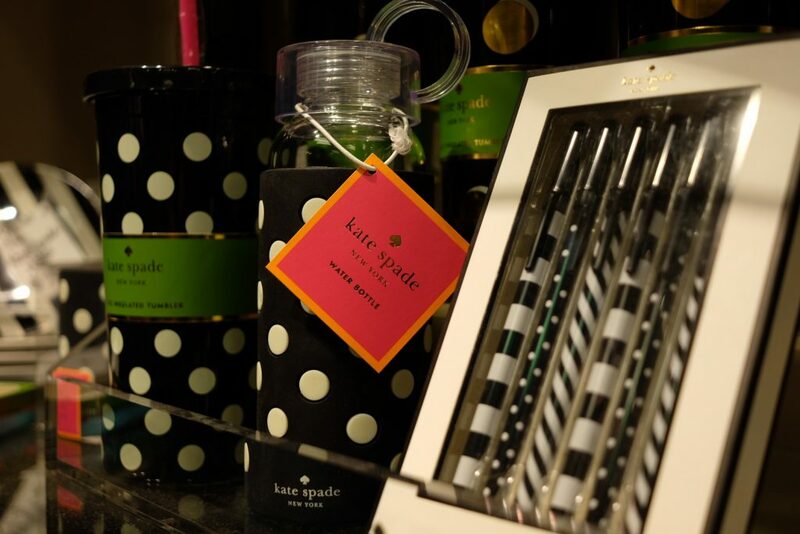 To get them ready to ace their classes, send ‘em a little Spade – Kate Spade pen and pencil sets always make the grade on fashion. 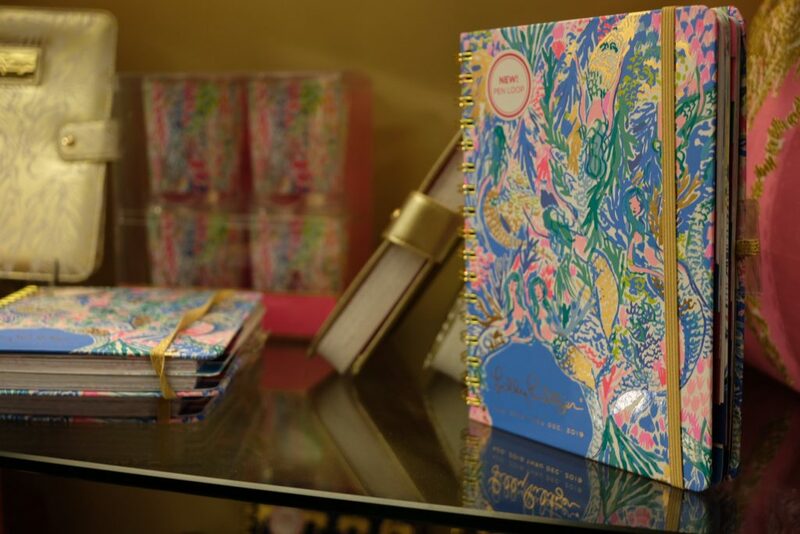 Plus, Green Front’s selection of Lilly Pulitzer planners adds just the right style note. “Bin” there – done that, you say? 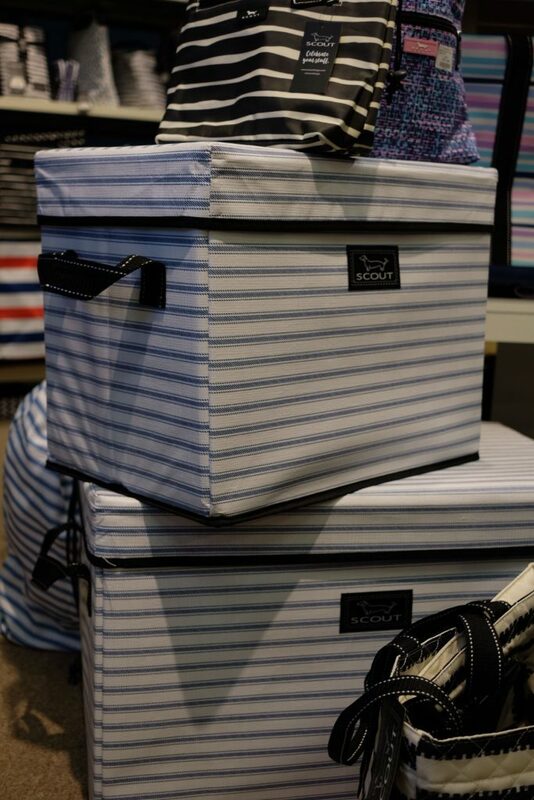 Not even close with Scout’s line of bins, pouches, and other storage containers that help make dorm rooms highly functional and highly stylish. Why not give eager students a treat for all the hard work. 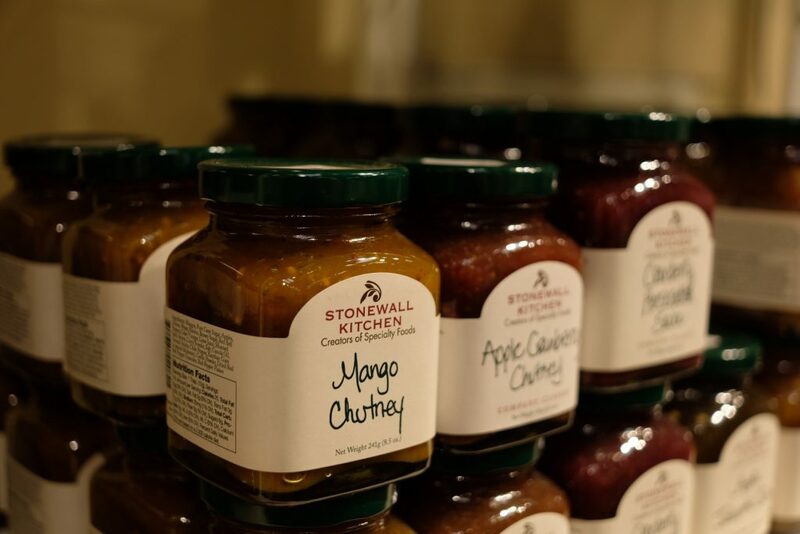 Stonewall Kitchen offers the most delicious jams, chutneys, and salsas for real gourmet brain food. 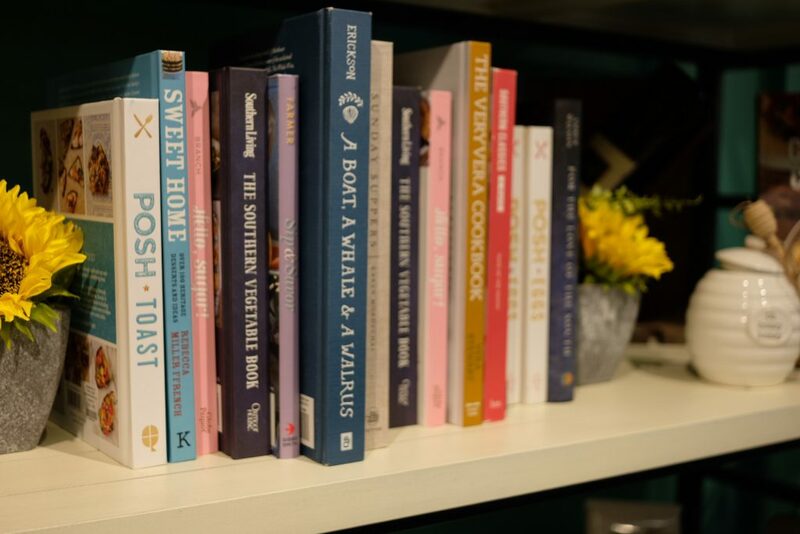 Plus, our collection of inspiring cookbooks will be one book they don’t mind cracking. In a few years, it’ll be the roaring 20’s again! So get the class of 2022 ready for fun nights out. 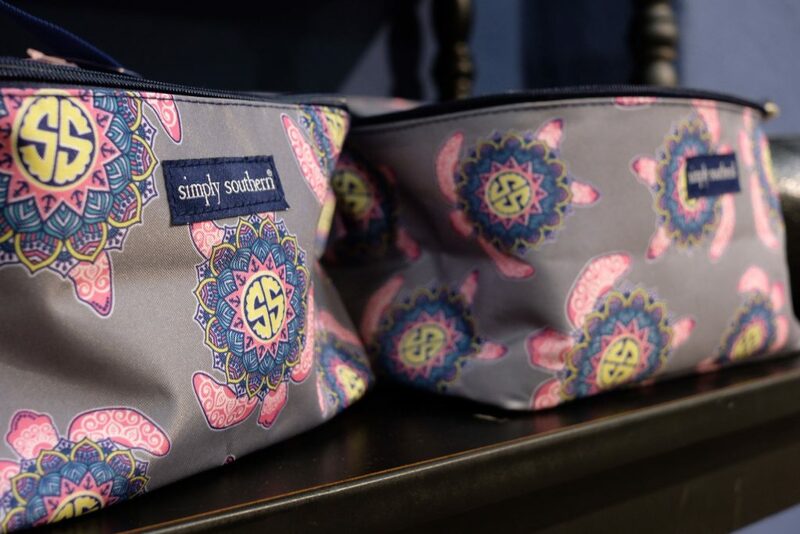 Makeup bags from Simply Southern are the bee’s knees! 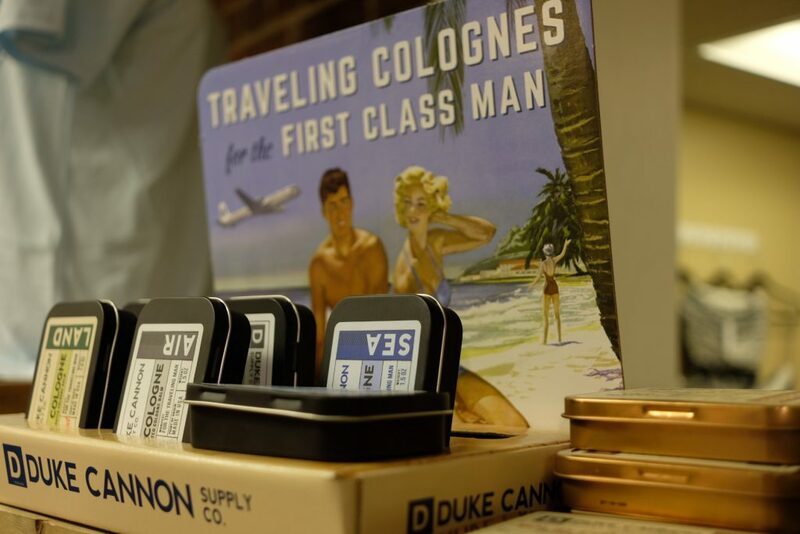 We have spiffy colognes and soaps for men from Duke Cannon Supply Co. And you won’t have to spend a lot of cabbage, man. 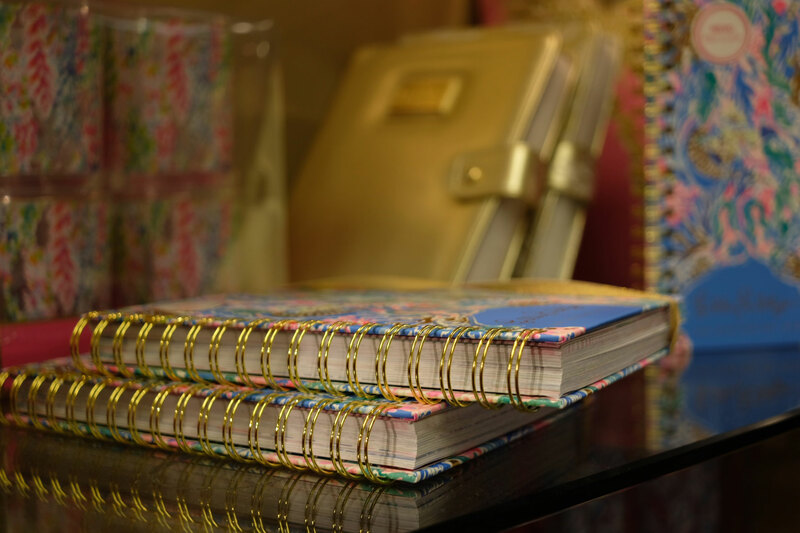 Hitting the books is best done in effortless style. Set up your student for success with winning gifts from Green Front. The Gift Shoppe has everything you need for intelligent present buying!